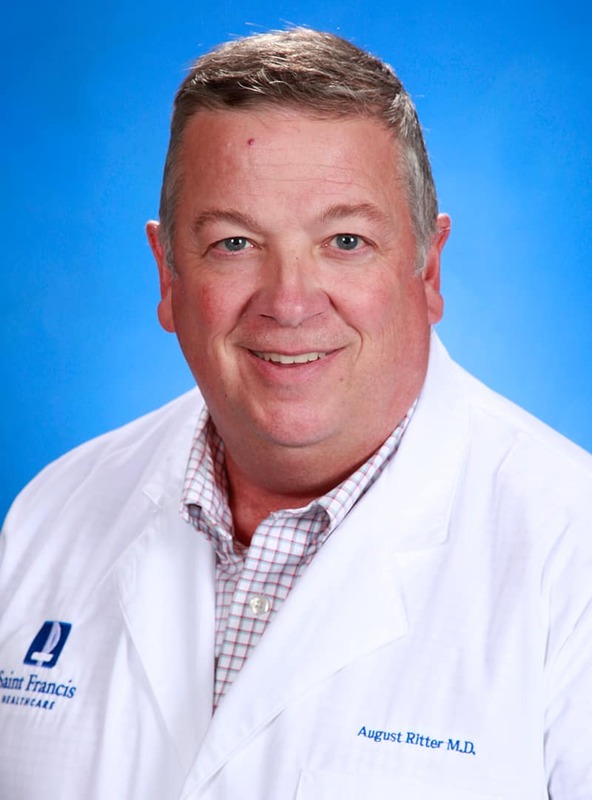 A Cape Girardeau native, Dr. August Ritter, III, is a third-generation orthopedic surgeon. His grandfather founded Advanced Orthopedic Specialists in 1934. Dr. Ritter sees patients of all ages and injury types and enjoys being involved in helping patients return to a comfortable and active lifestyle. His continued leadership has made Advanced Orthopedic Specialists the premier orthopedic care provider in the region.